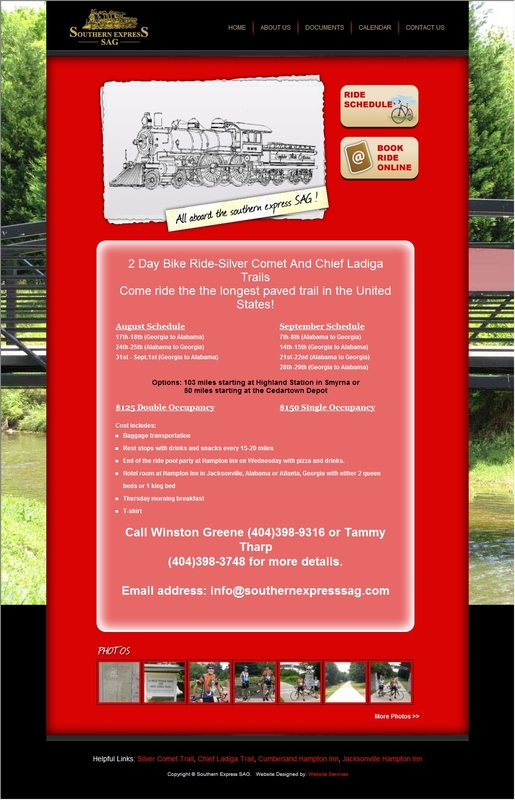 Torren regularly takes advantage of our design and programming services! 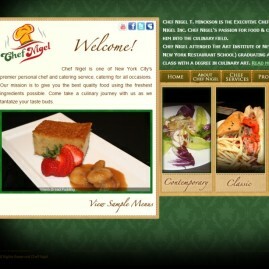 We custom designed his Wordpress website with a modern, colorful theme. 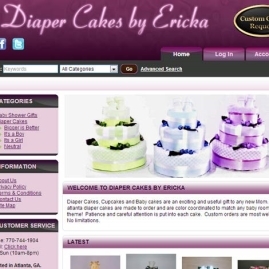 "Our company is completely satisfied with the level of creativity, professionalism, and knowledge tha"
Ericka's business sells custom diaper cakes in the Atlanta area. 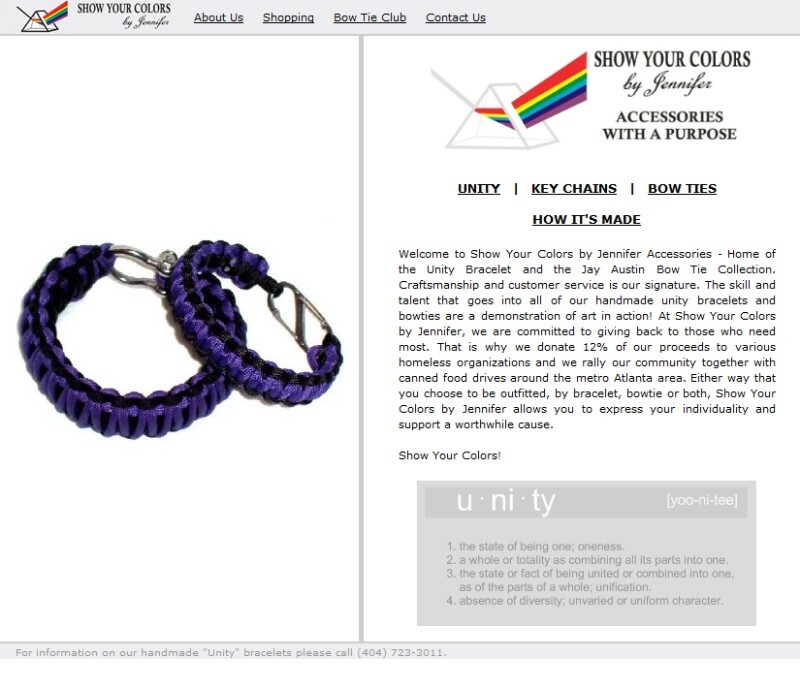 Her website was designed as a professional, clean yet easy to update eCommerce store. 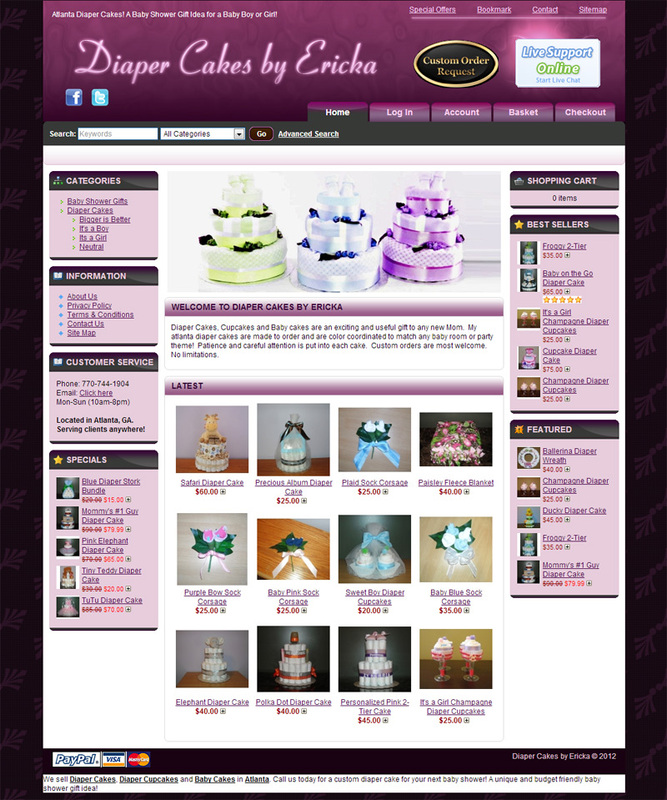 In just 2 months of SEO, her website became ranked 1st on Bing for "Atlanta diaper cakes" and 6th on Google! "All I can say is WOW. 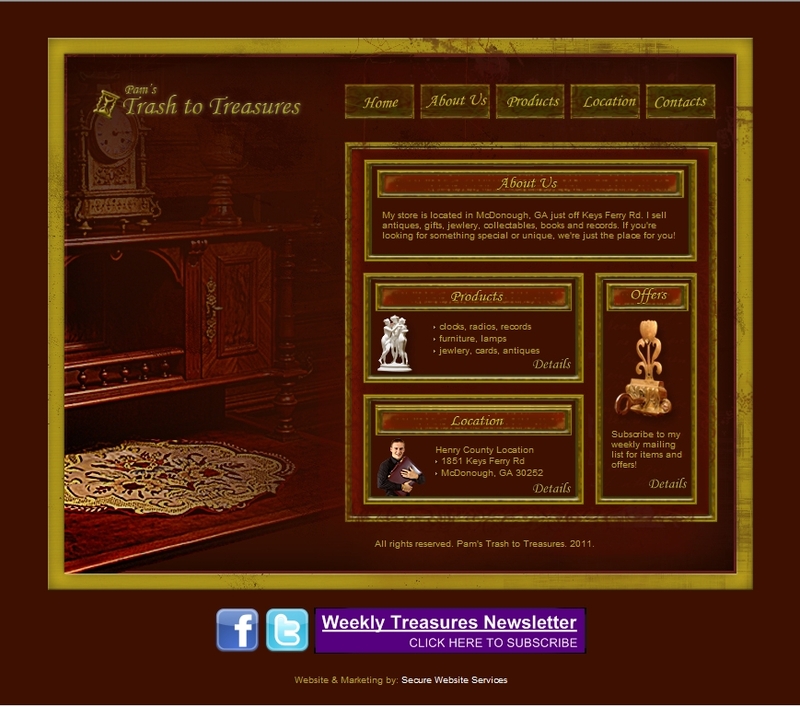 I had no idea my website would be this nice! Not to mention getting me #2 on G"
This 5 page web design features a custom logo, custom banner for each page and several Call-to-Action points. 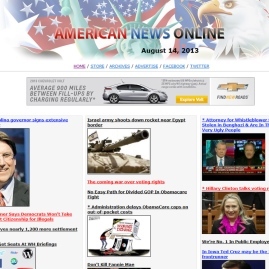 After designing the header image or logo, we coded this custom news website from scratch with a CMS system and lots of features! 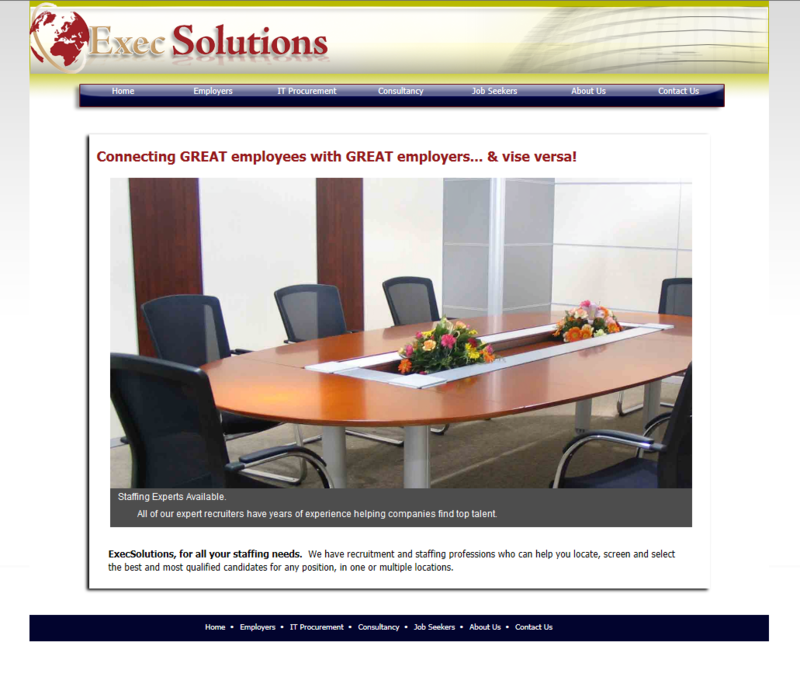 "I have just started with the experts at Secure Website Services.. They built me a very professional "
We love animals! 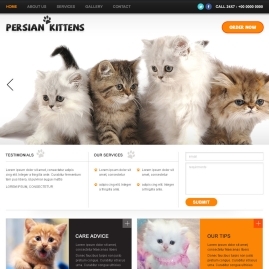 Designing this Persian kitten Cattery website was a lot of fun. It's unique, fun and creative. A big hello to our furry little friends in Kentucky! 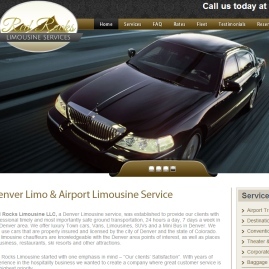 After helping Red Rocks with their SEO, they hired us to redesign their website and logo! 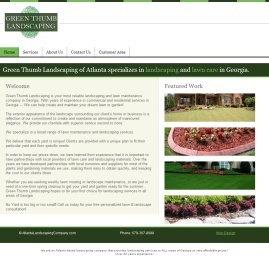 This new, SEO friendly website not only looks great, it also greatly helped with their rankings! 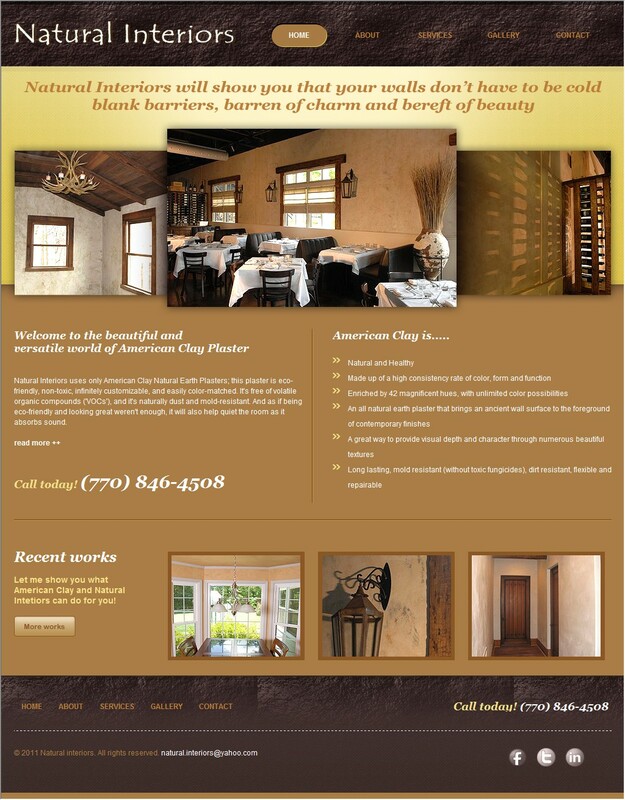 After helping Robert grow his company with our SEO services, he had us redesign his website. 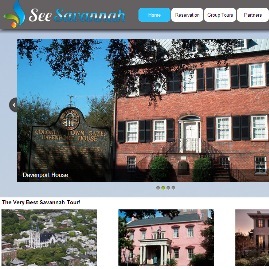 On your next travel to Savannah, Georgia, make sure to let him give you a tour! 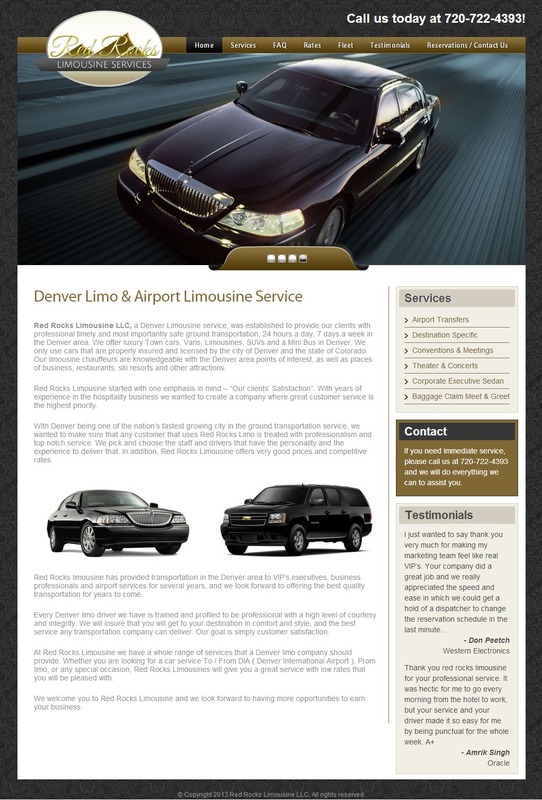 "I am glad I teamed up with Secure Website Services. 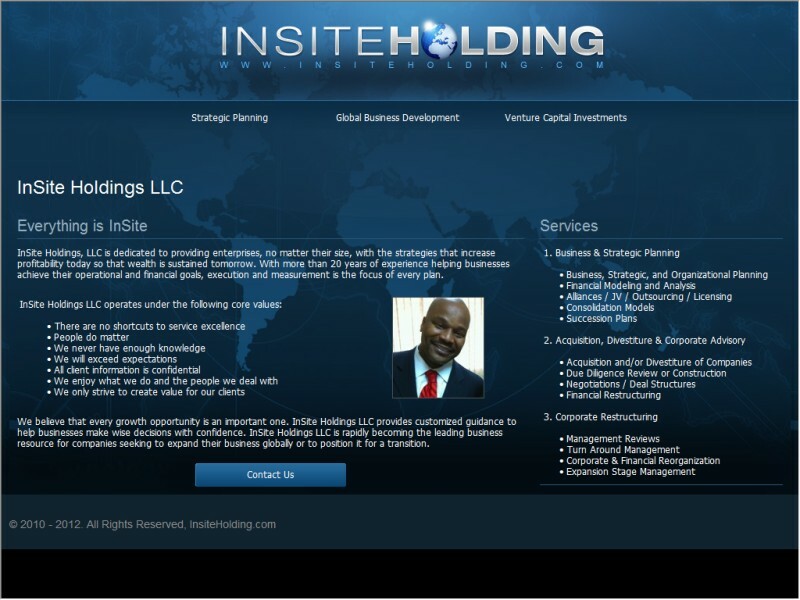 Excellent service all around for my webhosting, "
Our team designed a new website and logo for this mobile application company. 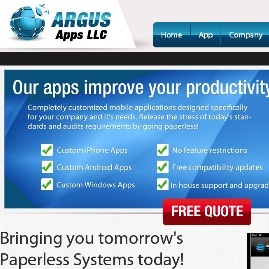 Argus is now a web hosting and SEO customer! 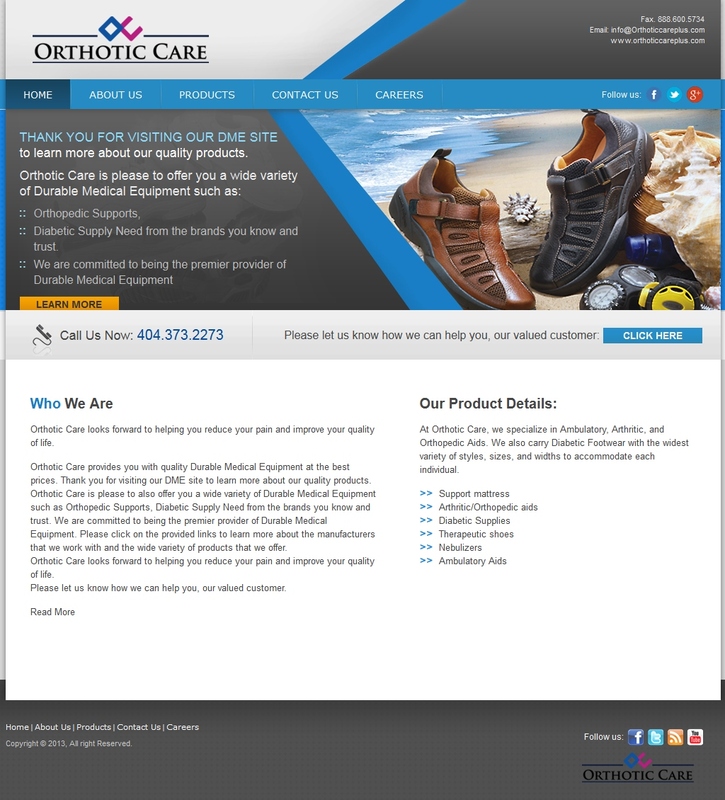 "We contacted Justin to work on a few websites for our consulting services and mobile app company. 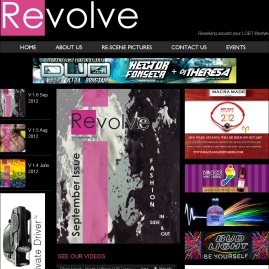 Ju"
Torren, founder of Revolve Paper, had us design this mini website to be bright, modern and edgy. We also coded a video protection system, optimized his videos and used a slideshow to add motion. 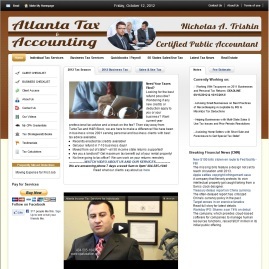 "My business, a multi-media Public Relations company as well as a Publishing company, needed a modern"
Nicholas, the CPA magician, not only takes advantage of our SEO, Web Design, VPS Hosting and Programming services...he also does our taxes!! 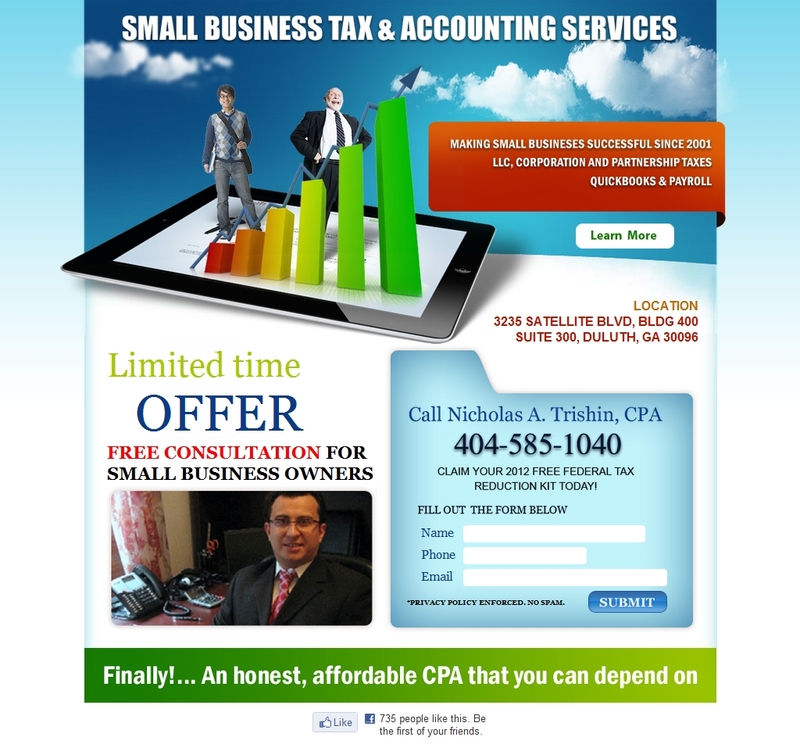 "We are a small business CPA tax practice. 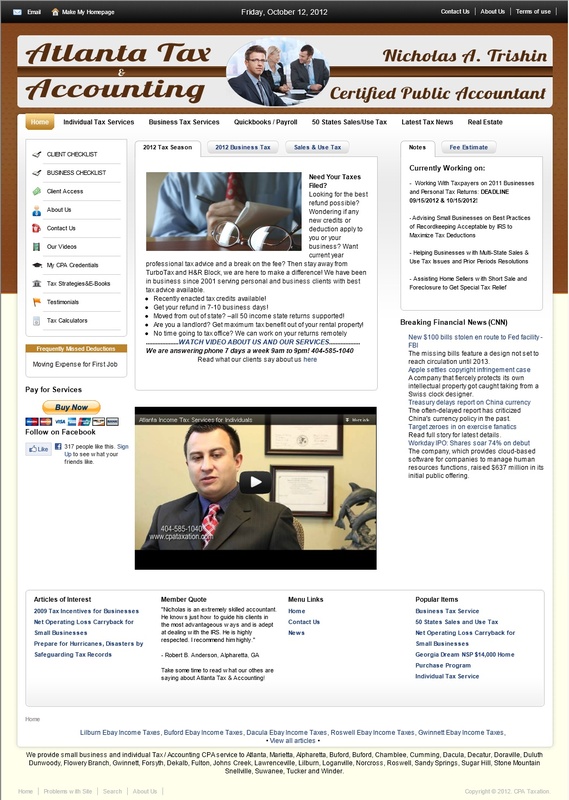 We hired SWS to expand our online presence and started see"
This Google Adwords landing page was designed for our friend, Nicholas Trishin. 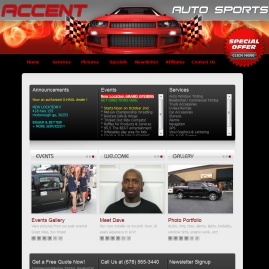 We designed it and managed his Adwords campaign each month for better conversions at a lower CPC! 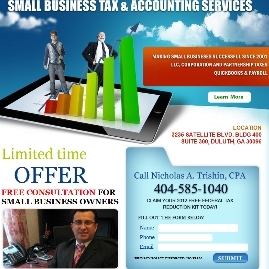 "I am a certified public accountant serving small businesses and general public. 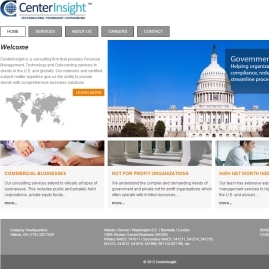 We had been spending"
This beautiful, colorful website was designed from scratch. 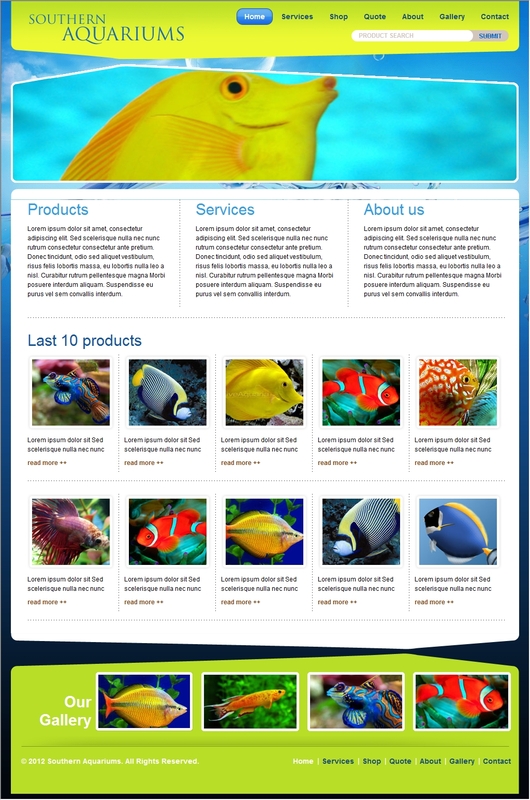 It features an eCommerce system for the purchase of aquarium supplies. "Thanks guys! our website is amazing. We cannot wait to release it publicly!" 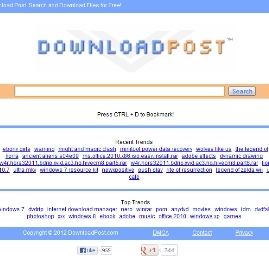 DLPost is one of our larger SEO clients. 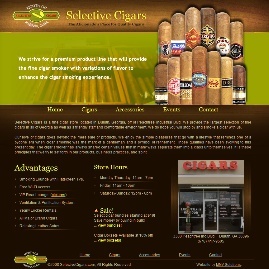 Our team designed the logo, website and programmed most of the features. With the help of our SEO service, it has over 1.1 million pages indexed on Google and a PR4! "These guys are pro! Programming and SEO skills are top notch! Thanks again." 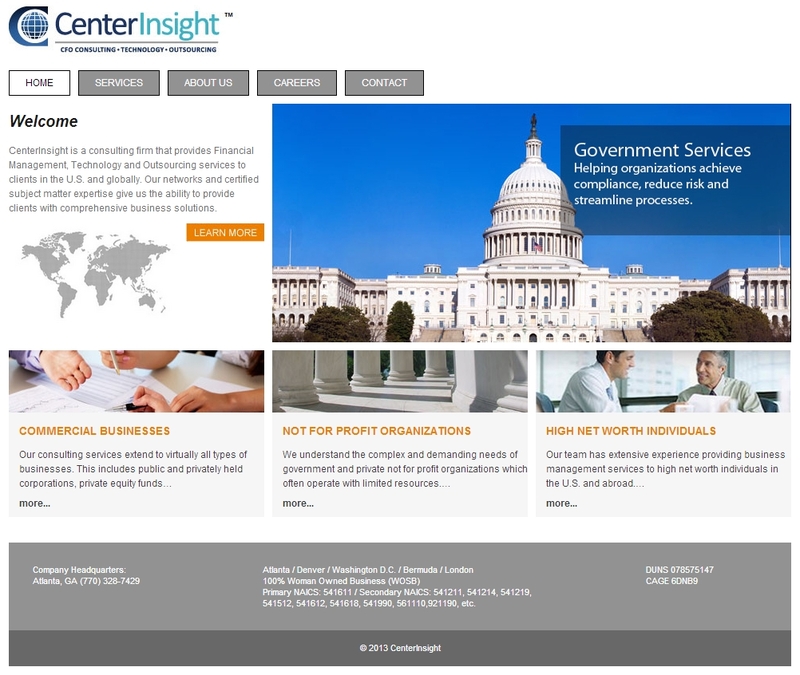 We designed this website with a sophisticated, classy look. 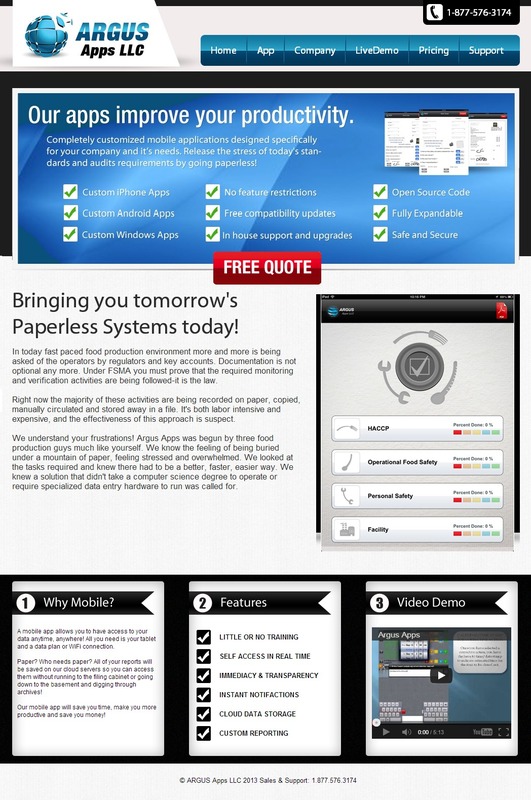 It sports rotating images on the homepage, a photo gallery lightbox and an Ajax menu! Tammy has to be the sweetest lady ever! We designed her website to be unique, easy to use and easy to update! 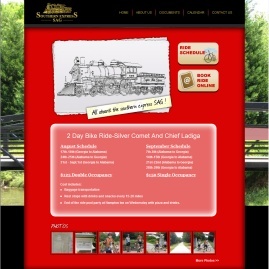 Her visitors can view schedules, purchase tickets and browse the photo gallery. 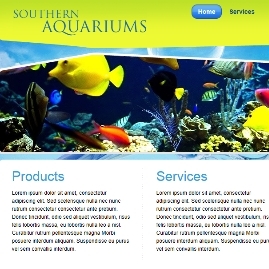 "It's been a pleasure working with Justin at Secure Website Services. 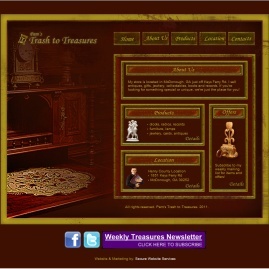 He did an amazing job on our w"
An antique look for an antique store! 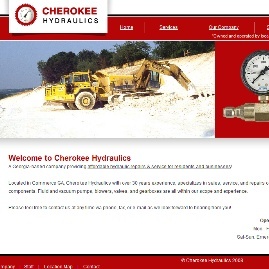 Designed and programmed with a CMS system. "I am very satisfied as you offer so much for the money. 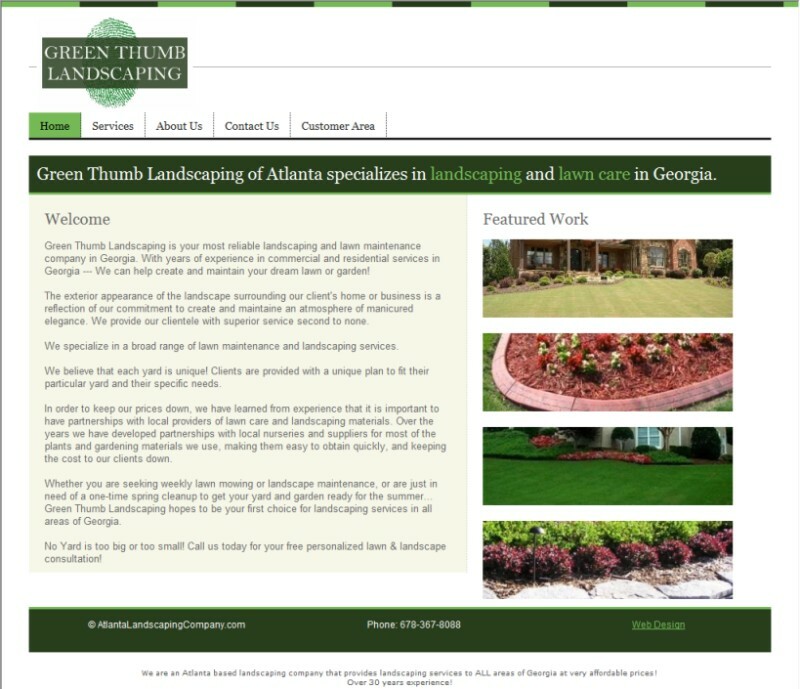 It is very atrractive and easy to use for b"
Erin's website and logo were designed with a clean, corporate look and feel. "I've used Secure Website Services on several occassions and they have provided timily and profession"
Jake and the rest of the FOGO team had us design 10 websites for them to use for capturing leads within different areas. 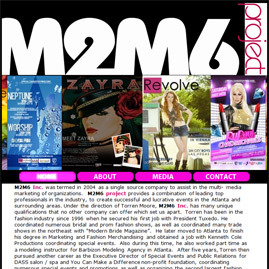 Each website sported a different logo and color scheme. 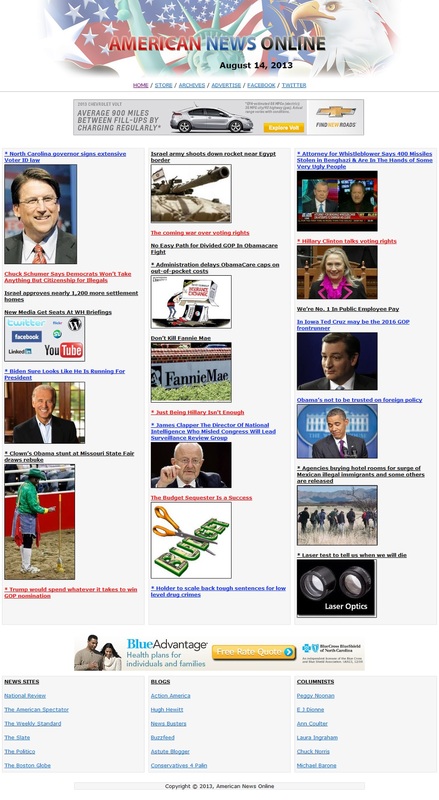 All of which were SEO optimized, of course. "We're very pleased with the effort, professionalism, & responsiveness Justin has shown. 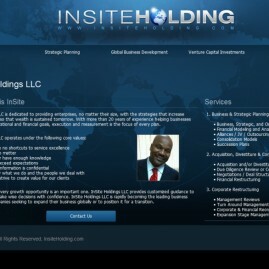 He's demonst"
This website and logo were custom designed with an international, corporate feel. 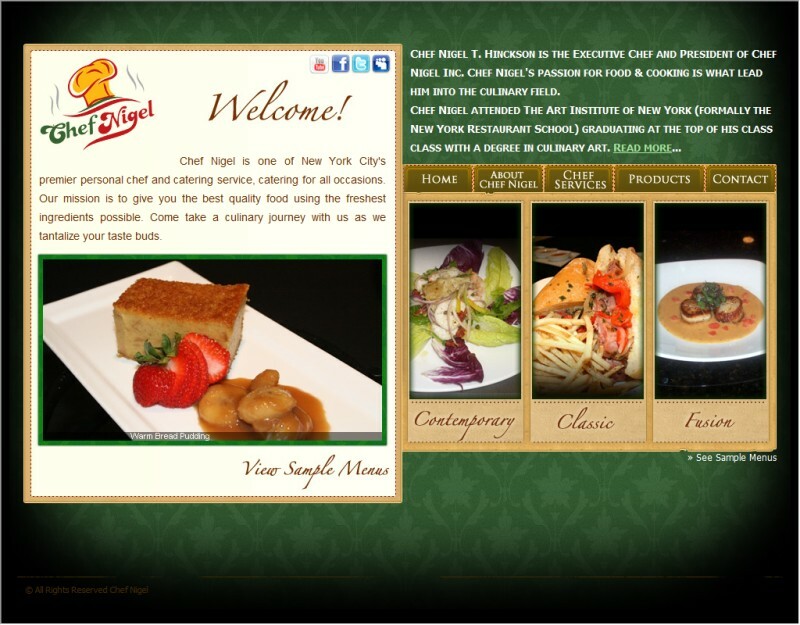 Nigel, a gourmet chef in NYC, had us design this Wordpress website along with an eCommerce system for his customers to purchase his world famous hot sauce! 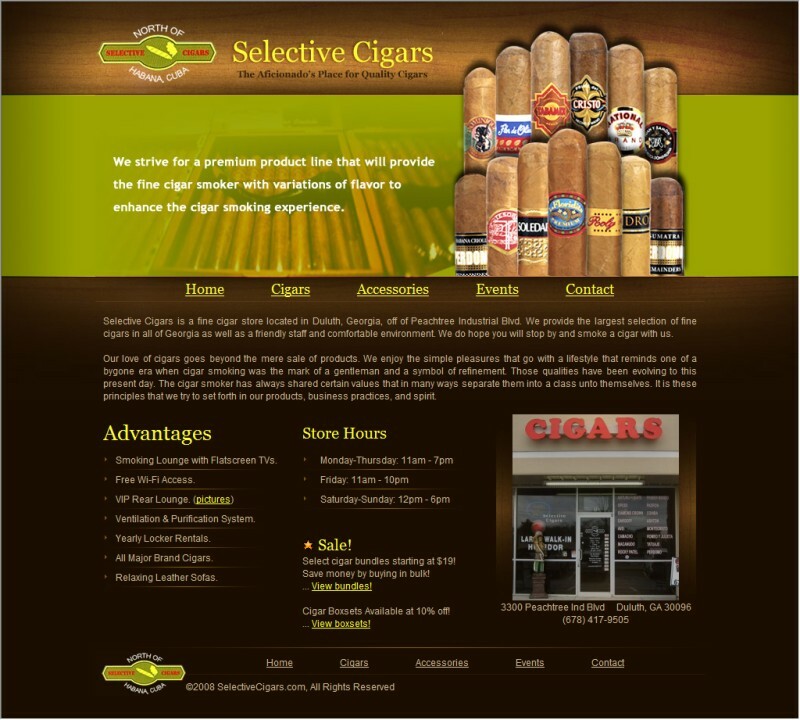 This Duluth cigar store needed a website, logo, business card and SEO as a store opening marketing package. The team at C.H. 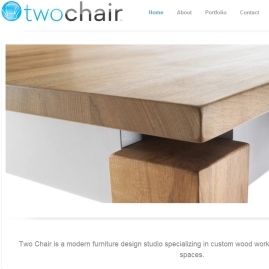 had us design a new website and logo that represented their company and it's reputation. 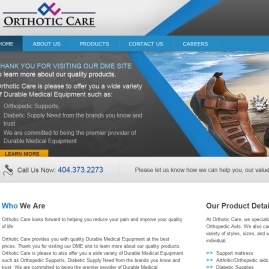 They proceeded with a monthly SEO service to increase their rankings. "We love the web site." We have done just about everything for Jeanetta and the Spa Flow! Not to mention ranking her website 1st on Google for HIGHLY competitive keywords! Jeanetta has been a regular customer of SWS since April 2009! 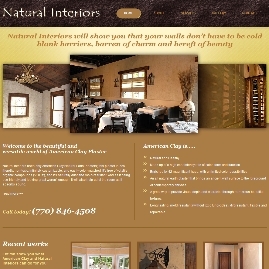 "I've been working with Secure Website Service for about 3 years for all my website needs. 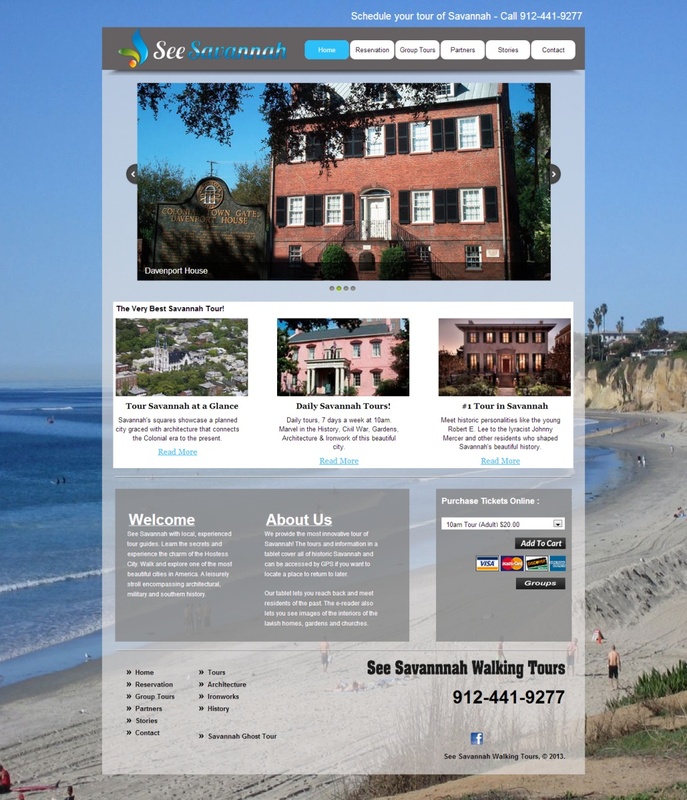 Most rece"
Our first home owner association web design! 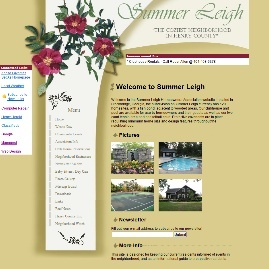 SummerLeigh's website was designed to be informative and useful to current and future residents of the neighborhood. 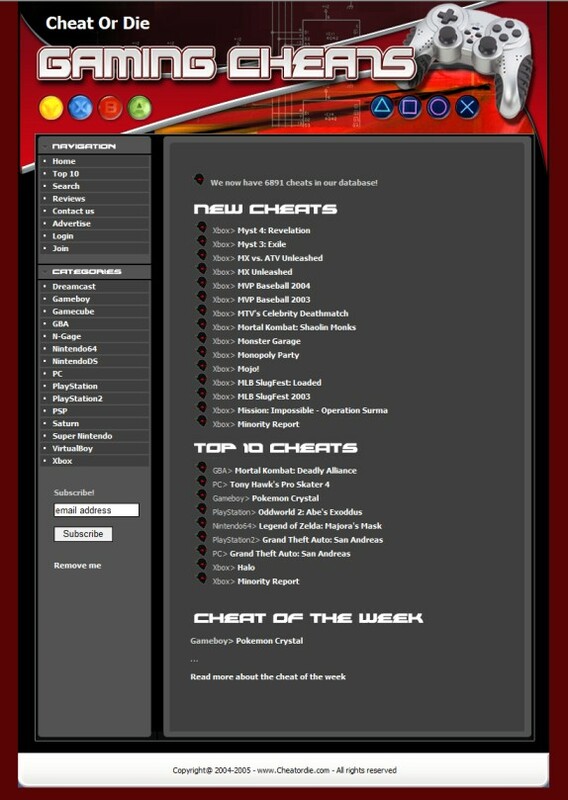 One feature we like is the message board. It updates the neighborhood's facebook page when anyone posts to it. 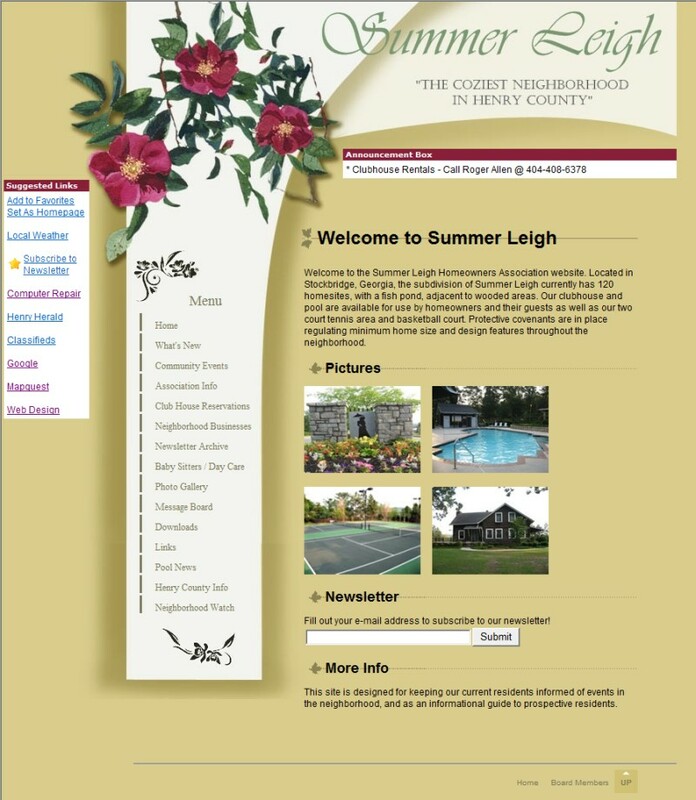 "In an effort to keep The Summer Leigh Neighborhood Association connected to everyone, Secure Website"
Jay and Jennifer are personal friends and we enjoyed making a very unique website for a very unique business. 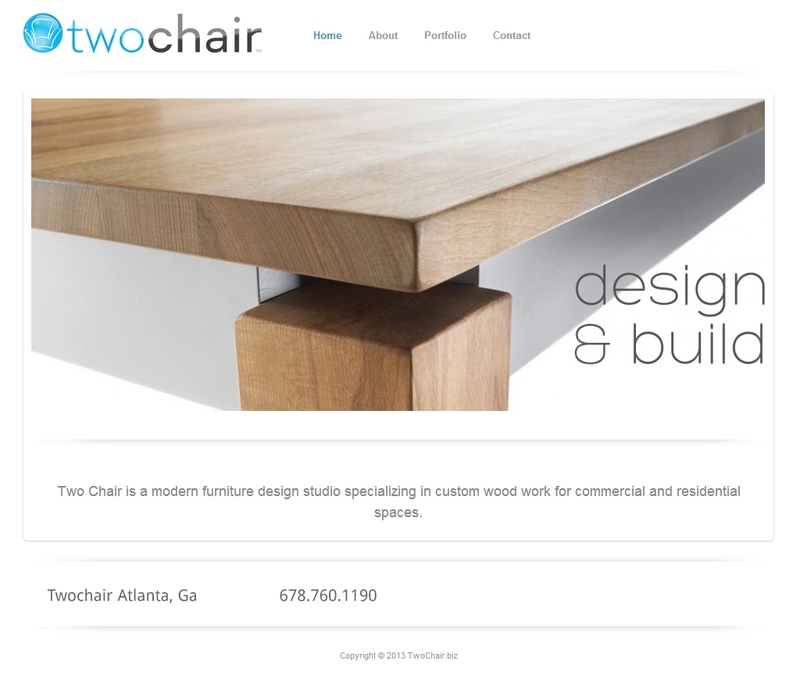 It's a mix of class, simplicity, ecommerce and some custom PHP work. 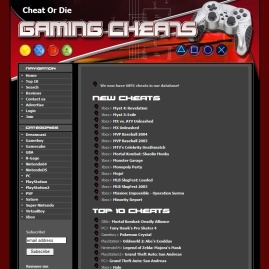 Custom programmed video game cheat code websites with reviews, ratings and an automated system that crawls the web for cheat codes everyday! "No complaints here! 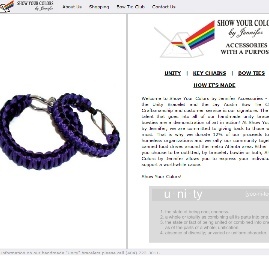 100% happy with my website and the customer service is great! Thanks to Justin a"
James and his company provide lawncare to the areas surrounding our office. 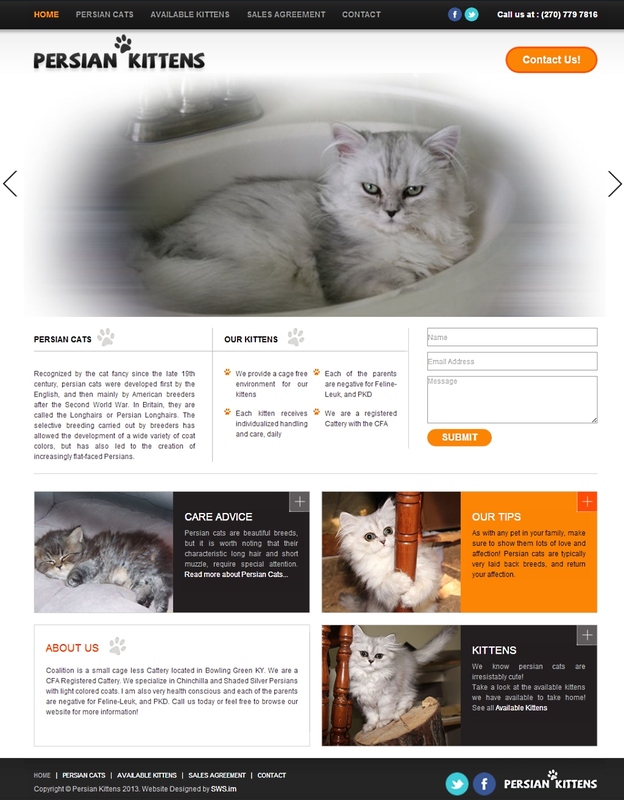 We created a simple, yet effective web design with a online bill pay for his customers. "I started working with these guys about a year ago today. Honestly, I couldn't ask for more. Custome"
Alex creates unique, custom furniture. 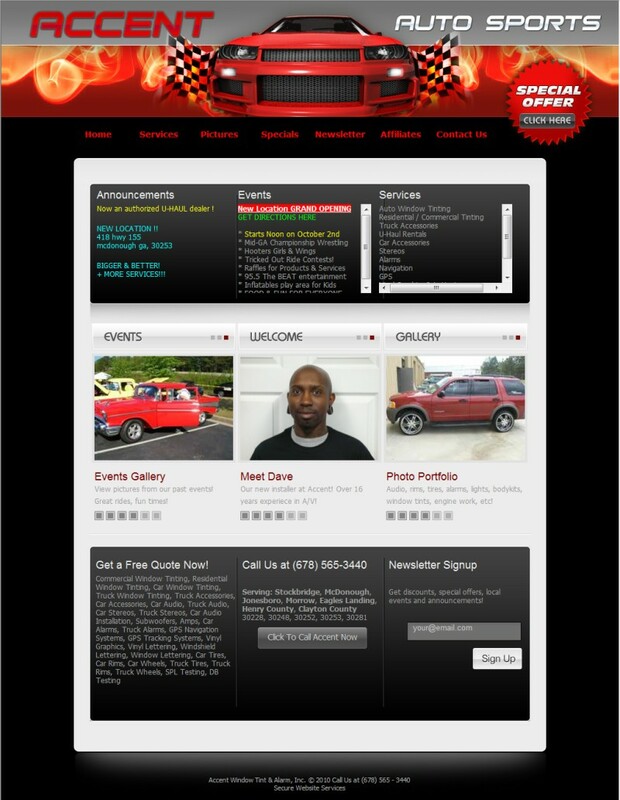 His new 5 page Wordpress website shows off his work and allows him to make updates anytime! 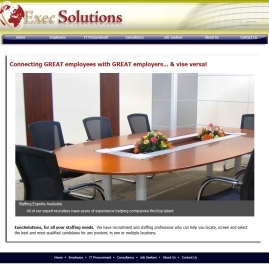 "I have worked with many website designers before and Secure Website Services far exceeded my expecta"
Kate and her company provide consulting services to the business world. 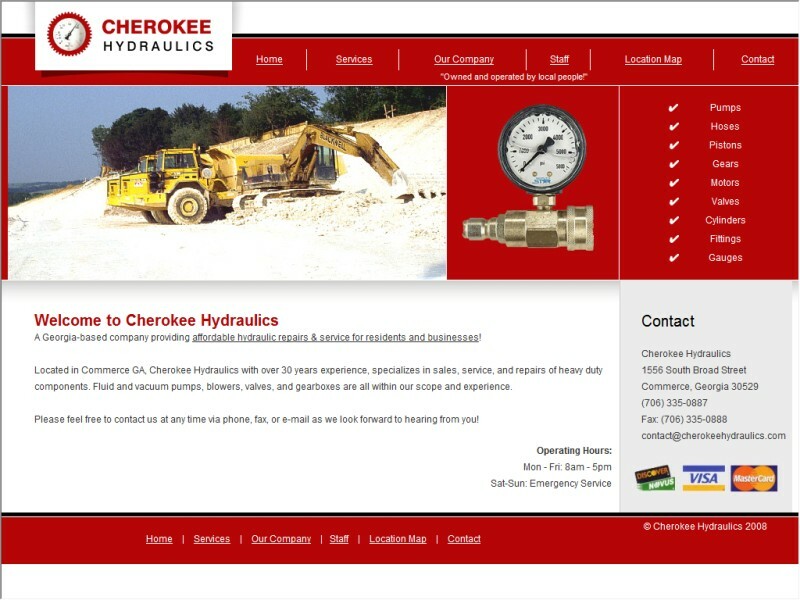 This custom Wordpress website was designed with a professional appeal that matched the company logo.